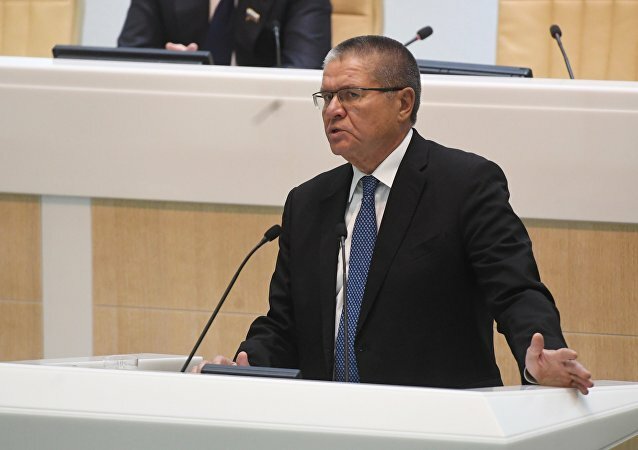 Moscow's Zamoskvoretsky District Court will begin the hearing of the case against former Russian Minister of Economic Development Alexei Ulyukayev on Tuesday. 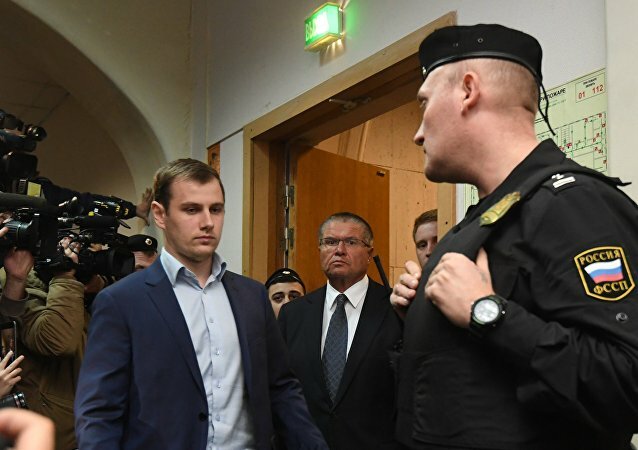 The hearing of Moscow’s Zamoskvoretsky court on criminal case of former Economic Development Minister Alexei Ulyukayev, charged with bribery, will begin on August 8, according to a court’s spokeswoman. Russian Energy Minister Alexander Novak said on Thursday that he was unaware of the possibility of Japanese investors' potential purchase of Russia's largest oil producer Rosneft's shares. 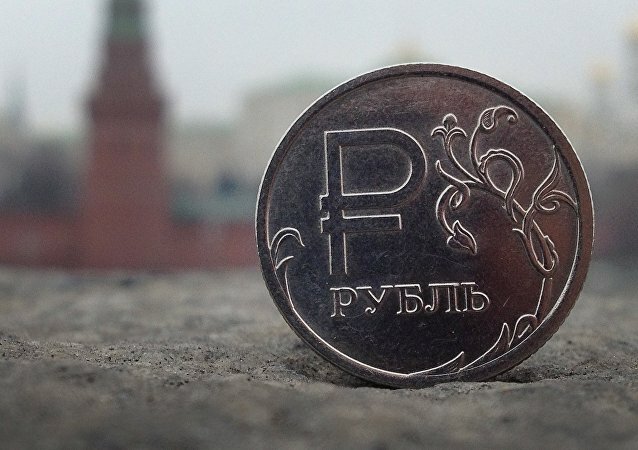 Russia will develop a set of measures to withstand economic challenges, including volatility of global financial markets, country’s Economic Development Minister Maksim Oreshkin said Wednesday. No achievements or connections can save a corrupt official from punishment, but nobody should pronounce someone guilty before a court verdict, Russian President Vladimir Putin said Thursday in his annual address to the Russian Parliament. Russian President Vladimir Putin on Wednesday signed a decree appointing Deputy Finance Minister Maksim Oreshkin the country's new economic development minister, the Kremlin press service said. The Russian president appointed appointed Russian Deputy Finance Minister Maksim Oreshkin the country's new economic development minister. Kremlin spokesman Dmitry Peskov said commenting the case of former Economic Development Minister Alexei Ulyukayev that no person can be called corrupt before a court decision. Putin said he was considering several candidates to fill the position of the minister of economic development after its former holder, Alexei Ulyukayev, was put under house arrest. 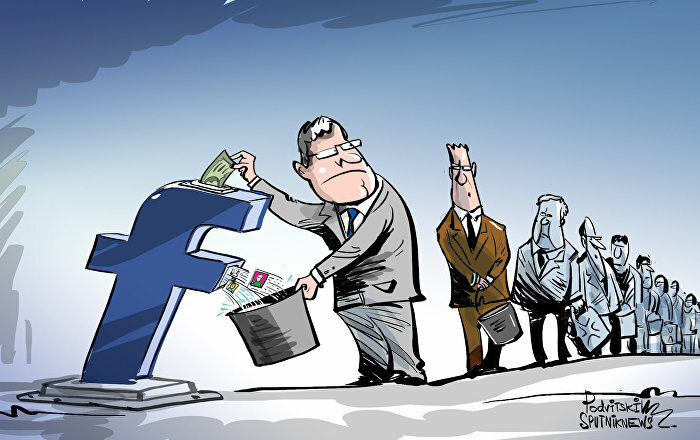 Kremlin spokesman Dmitry Peskov said that the detention on bribery charges of former Economic Development Minister Alexei Ulyukayev could somehow be associated with changes in economic policy. Kremlin spokesman Dmitry Peskov said that Russian President Vladimir Putin did not receive a proposal from Prime Minister Dmitry Medvedev on a new candidacy for Russia's economic development minister after former Economic Development Minister Alexei Ulyukayev was caught in the act of taking a $2-million bribe. 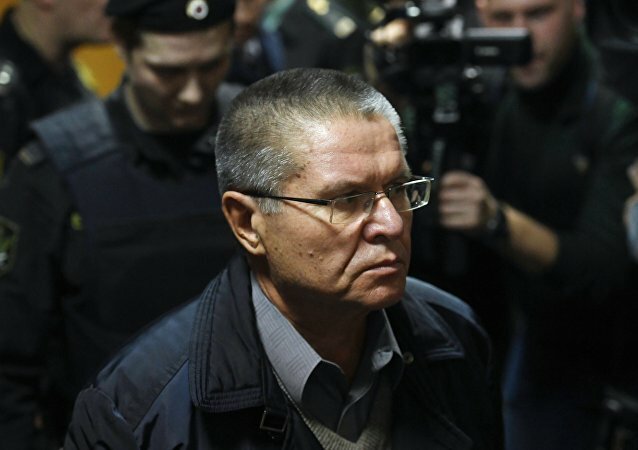 The case of former Russian Economic Development Minister Alexei Ulyukayev, charged with bribery and extortion, could involve up to eight people more. 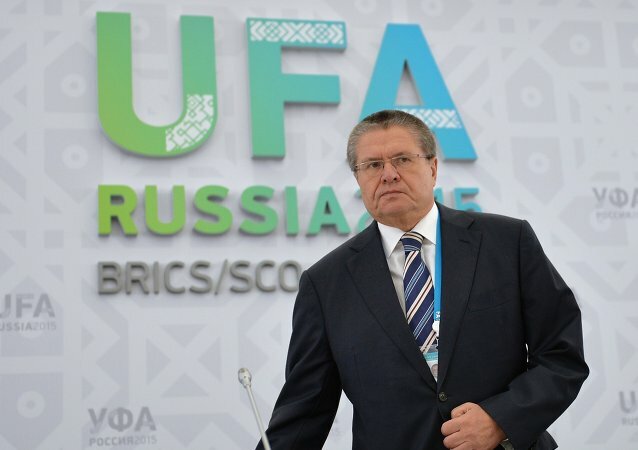 The detainment of the former Russian Economy Minister Alexei Ulyukayev, later charged with taking a bribe, was not political, according to a former Russian finance minister. Russian President Vladimir Putin dismissed Alexei Ulyukayev from the post of economic development minister over "lack of confidence," Kremlin spokesman Dmitry Peskov said. 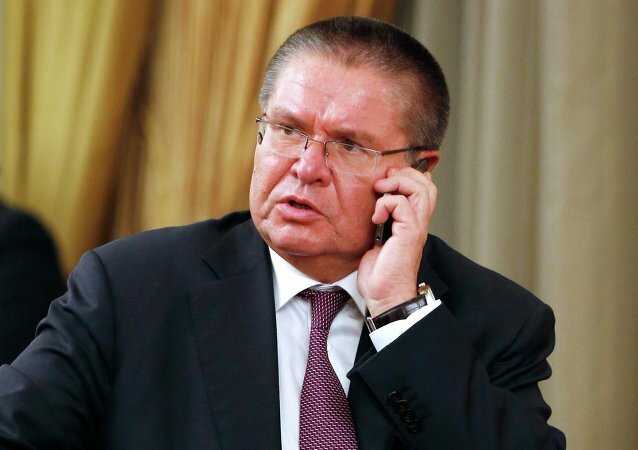 Russian Prime Minister Dmitry Medvedev said Tuesday that the case of Russian Economic Development Minister Alexei Ulyukayev, accused of bribery, must be investigated thoroughly. He added that no minister or governor has immunity if a corruption-related crime has been committed.